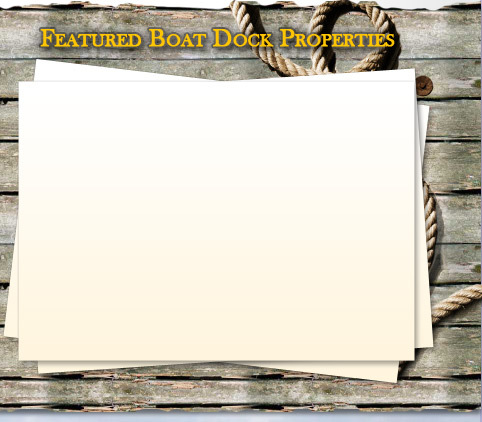 Search all of Ventura County LIVE Home Listings NOW! Welcome to my new website! I am here to provide you with first rate service for all your real estate needs! 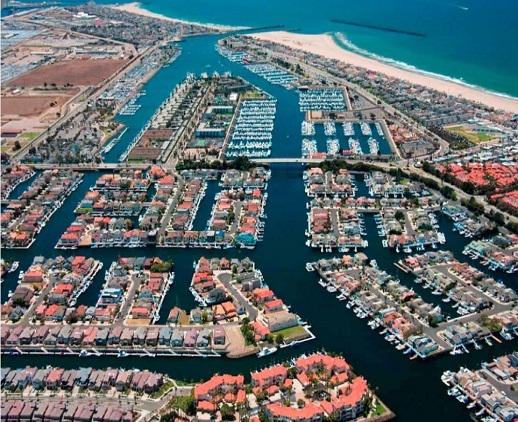 Gateway to Oxnard's Mandalay Bay Waterfront Real Estate In the Channel Islands Harbor. Channel Island The Channel Islands is an island chain lying just off California's southern coast, appear quite close on clear days. Five of the eight islands and their surrounding one nautical mile of ocean, with its kelp forests, comprise Channel Islands National Park. In 1980, Congress designated Anacapa, Santa Cruz, Santa Rosa, San Miguel, and Santa Barbara Islands and 50,500 hectares (125,000 acres) of submerged lands as a national park because they possess outstanding and unique natural and cultural resources. Channel Island Real Estate is a very strong market. Explore the Channel Island home market with Kim Dolan.Channel Island offers ample opportunity for growth and prosperity at a surprisingly affordable rate. The more you learn about Channel Island, the more you will appreciate the balance of a business friendly atmosphere and an enviable lifestyle. Mandalay Bay is a wonderful place to live, with beautiful weather, fantastic shopping, great schools, and much more, Mandalay Bay has something for everyone. Mandalay Bay and the surrounding area has a temperate and livable climate. Mandalay Bay Real Estate is a very strong market. 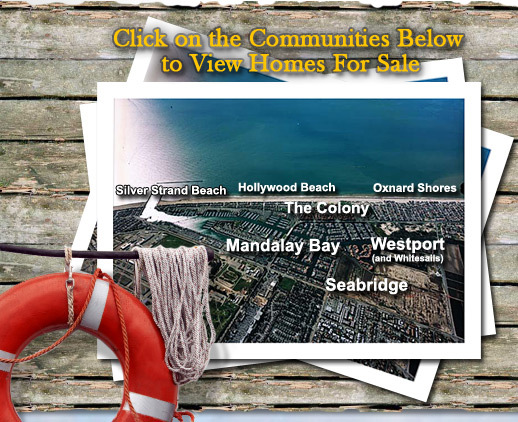 Explore Mandalay Bay homes market with Kim Dolan. Mandalay Bay offers ample opportunity for growth and prosperity at a surprisingly affordable rate. The more you learn about Mandalay Bay the more you will appreciate the balance of a business friendly atmosphere and an enviable lifestyle.